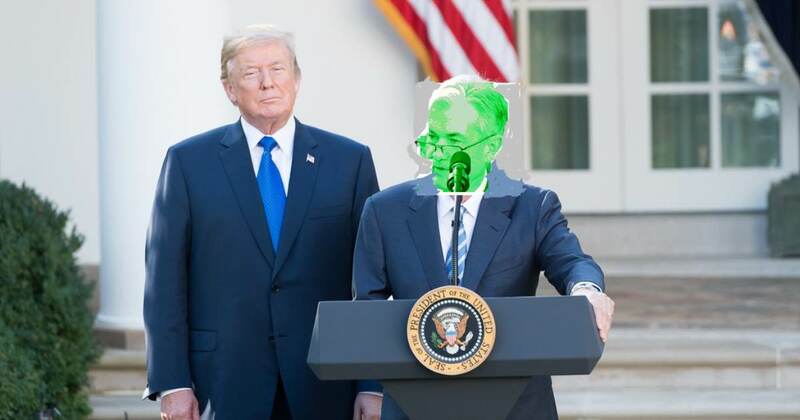 Like a Grinch at Christmas – Fed Chief Powell Is Destroying the US Economy and Middle Class – FIRE HIM NOW! Since October The Fed’s Jerome Powell has single-handedly dismantled the US economy. The Trump tax cuts at year end 2017 set the economy on fire. The US stock markets set numerous records. So the Fed had to step in and kill the economy or, God forbid, Trump would get re-elected in 2020! The Fed announced on Wednesday afternoon that they will increase rates again and will also increase rates next year. The Dow immediately dropped 720 points in 10 minutes. The DOW was down at one point by 894 points! The Dow Jones has dropped nearly 4,000 points since the Fed’s Jerome Powell’s insidious comments in early October to guarantee interest rate increases from now till infinity. The DOW reached another all-time high on October 3rd reaching 26,829. It was up for the 103rd time since Donald Trump was elected President and 46% since the November 2016 election. This was clearly too much for the Fed’s Powell who then scared investors with his message that he will raise rates well into next year. $4 Trillion in Wealth has been erased! As a result of Fed Chief Powell’s actions, Americans have watched their 401k’s dissolve into thin air. In 2015 about 54 million Americans had 401k saving accounts. This list has no doubt increased with the increase in working Americans since Donald Trump was elected President as more Americans are working today than ever before. Since many households have only one person in the work force the number individuals with 401k’s touches between a third to a half of all Americans. All of these people are watching the Fed’s Powell destroy their life savings. At the end of 2017 more than 168,000 people with 401k’s were reported at millionaires under Fidelity’s management – an all time high. That list has no doubt dwindled after Powell’s latest actions. On Tuesday Stephen Moore said if the Fed raises rates on Wednesday they should all be fired. Moore was right. 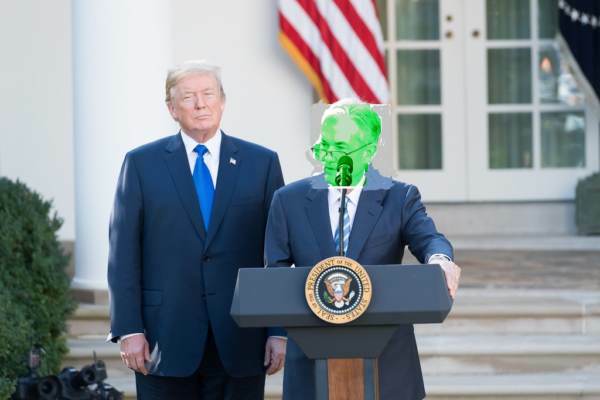 What more will it take for Powell to be fired? Most Americans may not know that it is the Fed that has created this market selloff. By firing Powell the President would communicate to Americans the real cause of their life savings being decimated. Also, firing Powell would send a message to the Fed and lawmakers not to steal from working American men and women (any more than they already have)! By raising rates the Fed lowered every American’s net worth while increasing the amount of US debt interest payments on American tax payers for decades to come. Each interest rate increase increases the interest payments on the US debt and now Powell’s efforts equal a half a trillion dollars in additional annual debt interest payments alone. What really makes the Fed’s actions appalling are that it never allowed a rate increase for seven years under President Obama. The Fed kept the rates at 0% for seven years! The Fed has now increased rates 8 times since President Trump was elected President in November 2016. The Fed has gone into overdrive to push higher rates to kill the economy – to hell with Trump and working Americans! Fire the Grinch Powell Now!